Save $100 off a complete system! Save an extra $50 if you add a reverse osmosis drinking water system! Call Bill today at 216-365-0600! 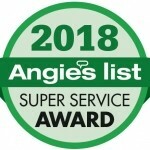 At The Plumbing Source, our trained technicians provide fast and reliable service, repair and installation of water conditioning systems in both commercial and residential locations. 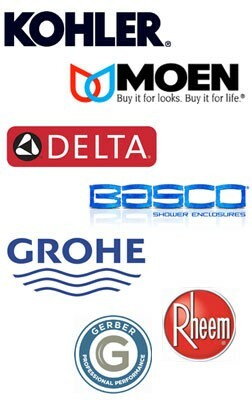 We stock a full line of Pentair water softeners and Reverse Osmosis drinking water systems. 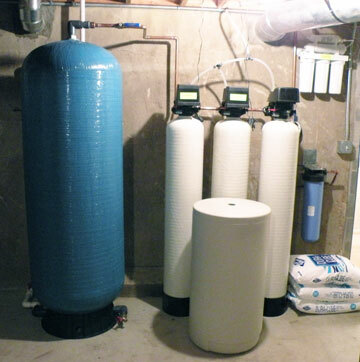 We also service water filters and water softeners. If you are concerned about unwanted minerals or contaminants, hardness and PH imbalance in your water, we are experts in the water treatment industry. Because the human eye is unable to see what may lie in our drinking water, our highly trained water treatment consultants offer FREE water testing. Give us a call – available 24 hours a day, 7 days a week. At The Plumbing Source, we guarantee quality service for all of your plumbing, drain cleaning and remodeling needs. 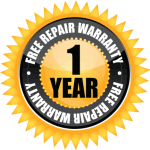 We’ve been serving all of Northeast Ohio for more than 30 years. We encourage you to visit our Customer Testimonials to see why we have such an outstanding customer service record. And we invite you call us any time you need plumbing repairs for fast, reliable service.